1 Bedroom Flat For Sale in Enfield for Offers in excess of £225,000. A spacious and bright purpose build first floor Retirement Flat. 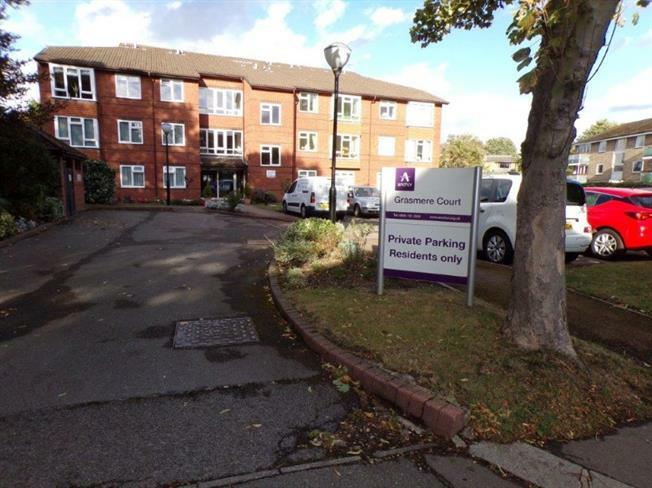 In a good condition, good lay-out and ample storage, quiet location with residents parking, communal gardens and outside grounds for laundry drying. The grounds are well maintained and the communal spaces are of good sizes.